Our family has been running the pharmacy since 1970. 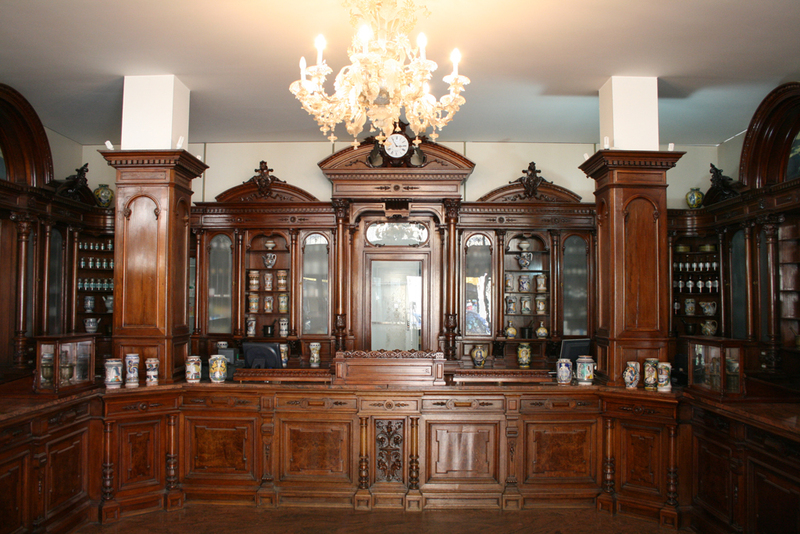 Our galenic laboratory has become a benchmark in the area, thanks to the phytotherapic and herbal compounds we prepare. We provide confidential help & advice on any health and nutrition concerns that you may have, alongside a specialized iridology (*) consultation, and a customized compounded prescription service in order to offer the best natural remedies to our customers. The consultation is free and takes place in the pharmacy itself, in a one-on-one reliable environment appointment (*) needed. Our love for nature and its remedies gives us the energy to work with passion and dedication every day.